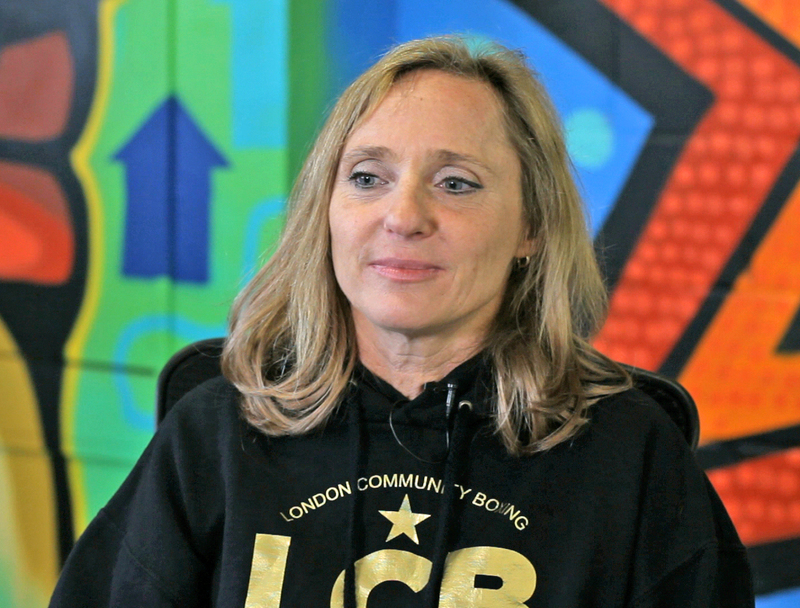 London Community Boxing (LCB) is a charity founded on a firm belief in the power of sport as a vehicle for personal development and social cohesion. Offering inclusive access to boxing in all its forms, we aim to encourage sustainable participation in sport. We believe that the benefits can enhance any community through common interest whilst building confidence, discipline and life skills. The role of sport in nurturing both physical and emotional health has long been recognised; more recently the therapeutic nature of boxing training has been reappraised as a strong route to individual and collective development. In addition, the evidence is overwhelming that boxing is particularly powerful in engaging the most vulnerable and marginalised groups in society, and in reducing crime and reoffending. LCB is building on this, as we are developing our enterprise to become a vibrant charity for all members of the community welcoming everyone, and offering involvement and participation in boxing in its many recreational and sporting forms. Our team are the greatest asset of LCB. We spend a huge amount of time making sure that we have the right people in place to support our activities through the right training and motivation. It’s important that our team share the vision of LCB and that they too have the same sense of belonging and ownership. A Board of Trustees is the governing body of a charity. Trustees have ultimate responsibility for directing the affairs of an organisation, and ensuring that it is solvent, well-run, and delivering the charitable outcomes for which it has been set up. 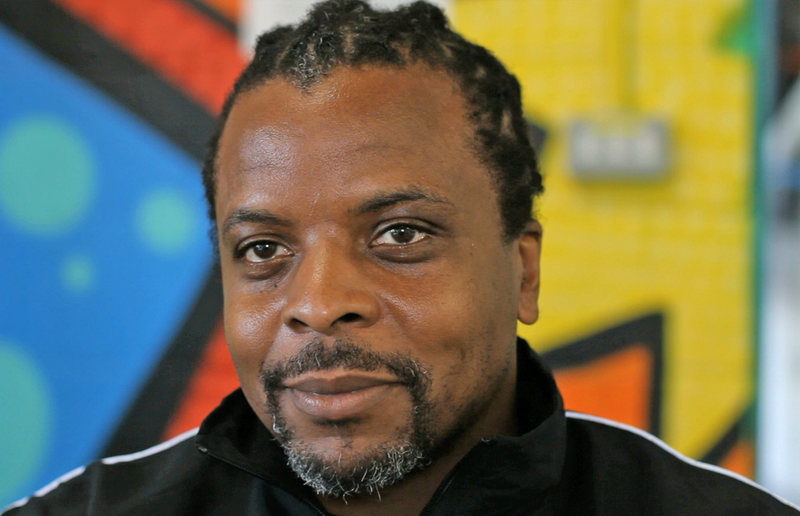 Leigh Bruce is a founder and Executive Chairman of London Community Boxing. 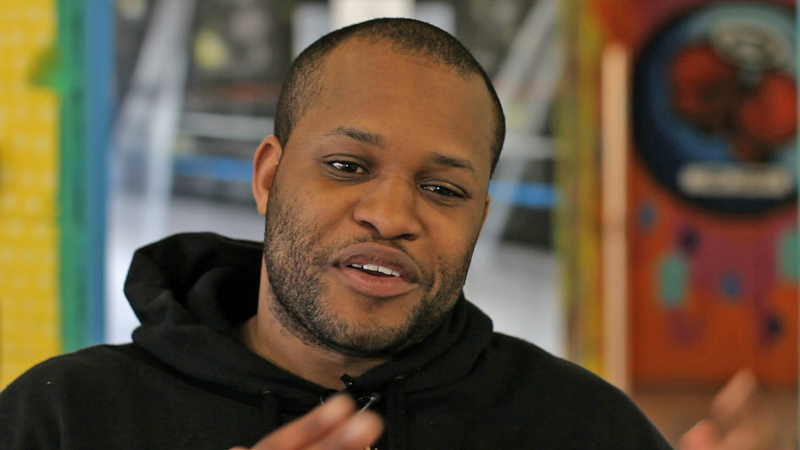 Leigh Bruce is a founder and Executive Chairman of London Community Boxing. Prior to assuming his current role on a full-time basis, he was a managing director of corporate communications in the financial services industry, an independent consultant in strategic communications, and an editor and journalist. Bevis joined the LCB Board on 14th March 2016. He has massive experience in the sport of boxing, from grass roots to elite level. Bevis joined the LCB Board on 14th March 2016. He has massive experience in the sport of boxing, from grass roots to elite level. 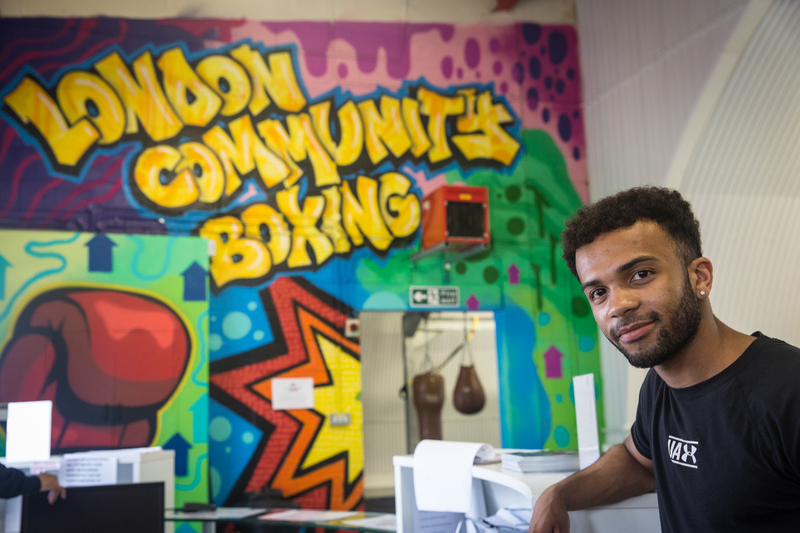 In his present role as Boxing Development Officer for London Sport he works to increase active participation across London, with a particular focus on club development. Bevis is a former amateur boxer and coach, and current professional trainer. He brings to LCB a depth of passion combined with an expert background in project management and business development. 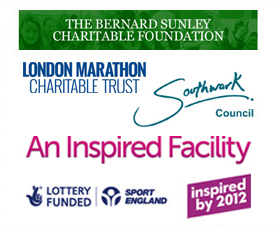 Sol is a founding director of LCB and currently serves as a Trustee. Sol is a founding director of LCB and currently serves as a Trustee. He has a background working as a software development expert for global finance and pharmaceutical companies, and currently runs his own technology company. He is also an England Boxing regional referee and judge. 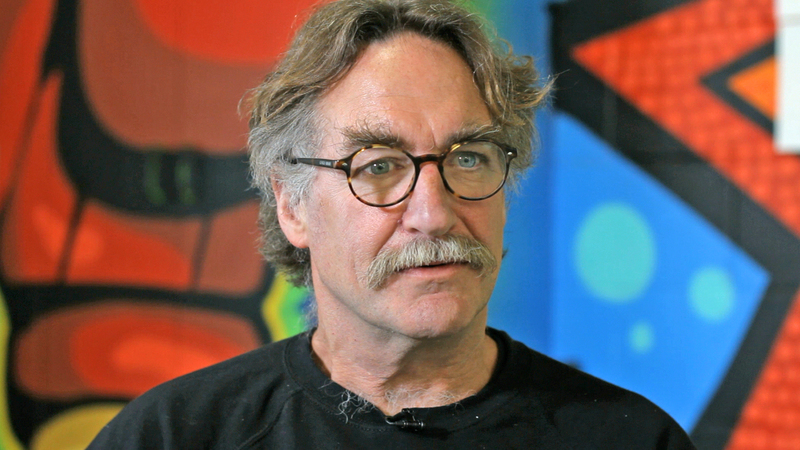 David joined the LCB Board of Trustees on 27th March 2014. 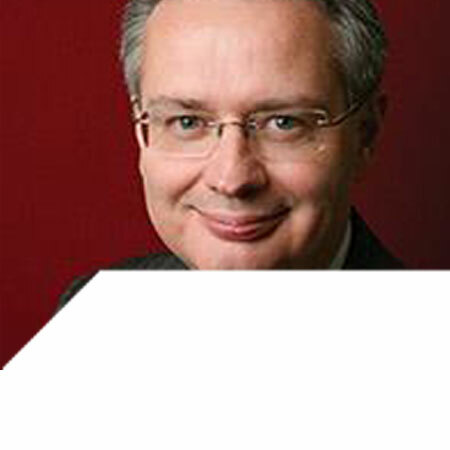 David joined the LCB Board of Trustees on 27th March 2014. He was appointed Deputy Chairman on 7th March 2016. He is the Executive Director, Corporate Services for the Peabody Housing Association. Prior to this he worked at Barclays Bank, where he held several senior posts including Small Business Banking Director and Chief Operating Officer for the marketing and communications functions worldwide. David has extensive experience in strategic change management and organisational development. The management team is responsible to the Board. It develops the strategy and plans for the organisation for approval by the Board, and is accountable for all aspects of execution. The management team is made of those listed below and is led by Leigh Bruce – Executive Chairman (see above). Hilary is a founding director of LCB. She is also a director on the Board of England Boxing. Hilary is a founding director of LCB. She is also a director on the Board of England Boxing – the sportâ€™s national governing body â€“ and an England Major Panel boxing referee and judge. Hilary is a published author (sports and poetry) and has worked as a commissioning editor, copywriter and literary agent. Ricardo has achieved his current position as LCB Lead Coach, senior and junior squad coach through hard graft, passion and determination. Ricardo has achieved his current position as LCB Lead Coach, senior and junior squad coach, through hard graft, passion and determination. 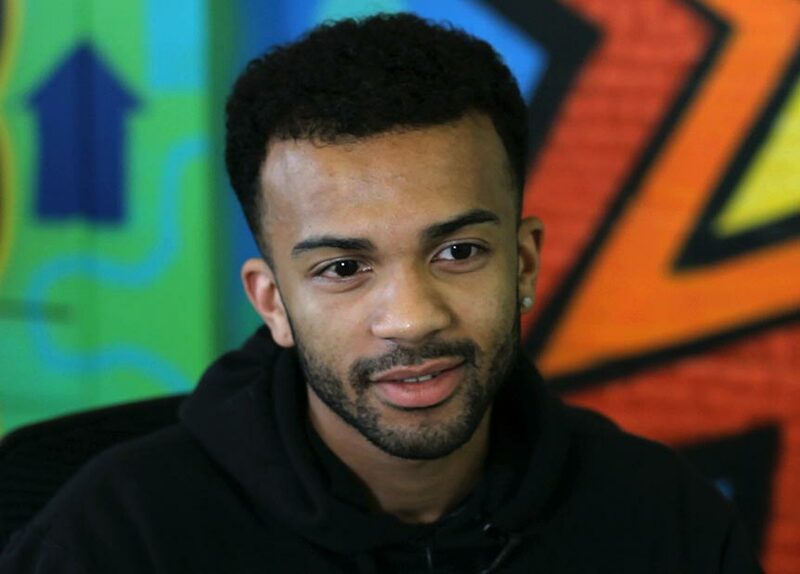 He gained an Open College education whilst contributing to the community as a youth worker, teaching assistant and boxing instructor, before becoming an England Boxing Level 2 and London ABA Talent Pathway Coach. 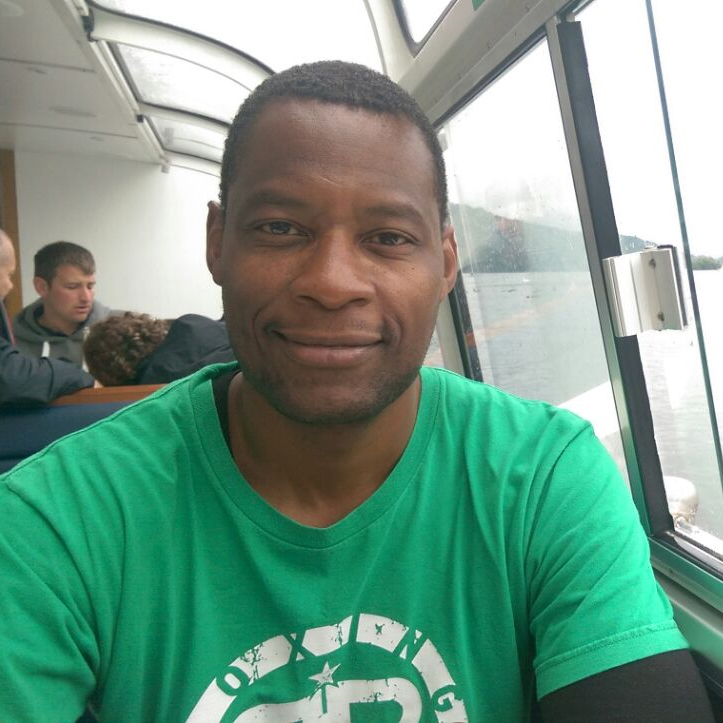 Ricardo’s commitment to personal development makes him an inspiring role model, ideally placed to communicate and represent the social as well as the physical benefits of boxing to those at risk of exclusion/marginalisation, and encouraging active participation in the sport at all levels. Chris has a vast amount of experience in the fitness / boxing / coaching industry spanning over 5 years. And it’s that experience that has taught him that with self-discipline and dedication you can achieve the results that you want. His style and methods are designed to build on confidence and to make training enjoyable for everyone. Whether you are looking to decrease in your body fat percentage, tone up or improve on your overall cardiovascular fitness then Chris is the ideal coach. His techniques involve core functioning exercises, strength and conditioning and fitness based exercises, mixed with working on the pads. These provide great stress relief, improve self-confidence and help to build a stronger heart which will enable you to progress confidently with clear set goals and tailored exercise to help keep you on track in order for you to achieve. 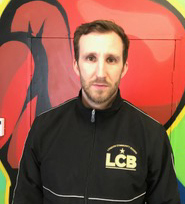 LCB’s coaching team delivers all our activities, from boxing fitness classes and outreach into schools, community centres, youth clubs and other venues, to classes and personal training sessions, as well as coaching our competitive amateur boxing squads. Our team is led by Ricardo Williams lead coach, senior and junior squad coach. Ricardo sets the standards for and supervises all coaching activities in the gym, in outreach activities, and in competitive boxing, ensuring consistency and high quality wherever we deliver. He also supervises and approves all personal training in our community facility. In addition, Ricardo is Head Coach of LCB’s Amateur Boxing Club (link to be added on live server). All our coaches have England boxing qualifications and are cleared by the Disclosure and Barring Service, enabling them to work with participants in any Health & Safety cleared venue in the UK. The 13-strong coaching team includes four Level 2 and three level 1 England Boxing qualified coaches. All others have at least one accredited BOX or Boxing Tutor qualification. The coaching team is made up of those listed below and Ricardo Williams – Head of coaching (see above) and Chris McKenzie – Coaching team (see above). Former National Champion Rachel boxed internationally and represented England before hanging up her gloves to concentrate on coaching. She is also a qualified fitness instructor and personal trainer. Former National Champion Rachel boxed internationally and represented England before hanging up her gloves to concentrate on coaching. She is also a qualified fitness instructor and personal trainer. 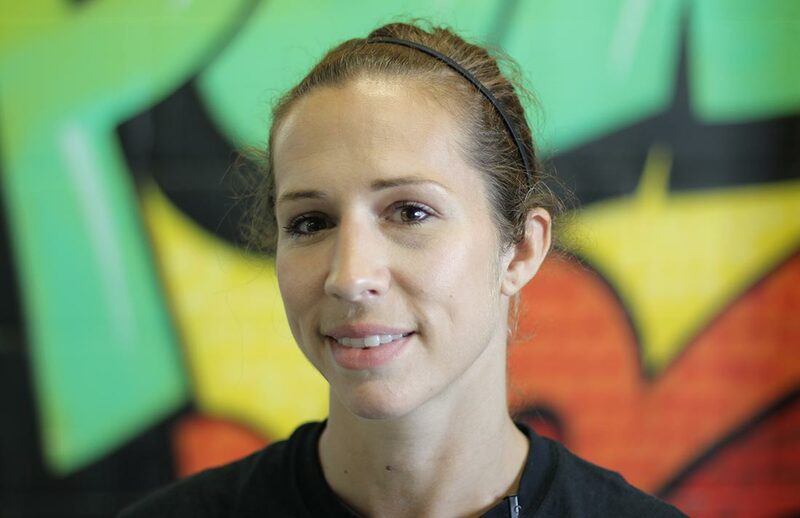 With over ten years of coaching experience at all levels Rachel is at home with beginners through to Elite boxers. 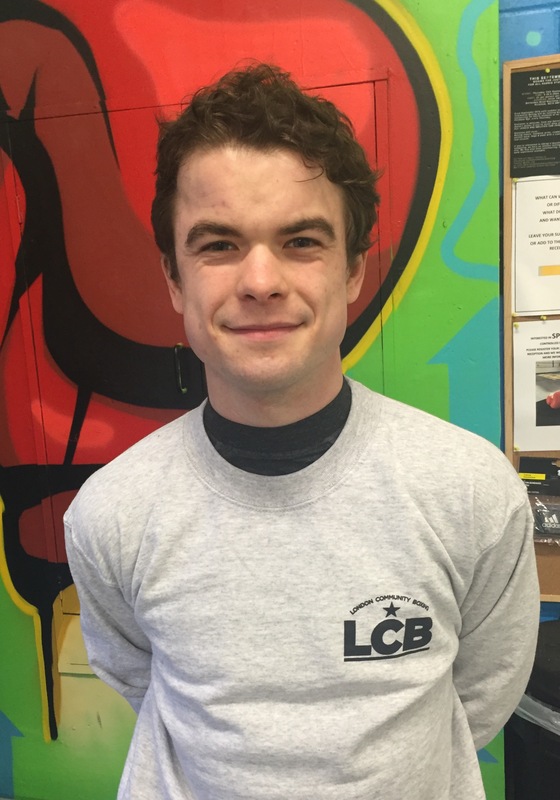 An enthusiastic hard working motivator, Iain is an England Boxing level 2 coach and valued member of our coaching team here at LCB. Originally from Middlesbrough, Damien started in kickboxing at the age of 4 and competed from age 7 winning titles nationwide and in the USA. At age 16 Damien transitioned to boxing. Damien is now AASE Boxing Btec qualified, a personal trainer and an England Boxing coach. Find out everything you need to know about our boxing club, including: How to join, Our full timetable, Training times, Pricing, Events and shows, Our coaching team and the LCB squad.